Reliable city e-bike with the comfort plus. Comfortable, sustainable and safe on the road: The drive system of the e-bike convinces with Bosch Performance mid-mounted motor, fully integrated frame battery (500 Wh) and an Intuvia display. A comfortable saddle from Selle Royal and ergonomic Hermanns handles with screw clamp ensure comfortable riding fun. 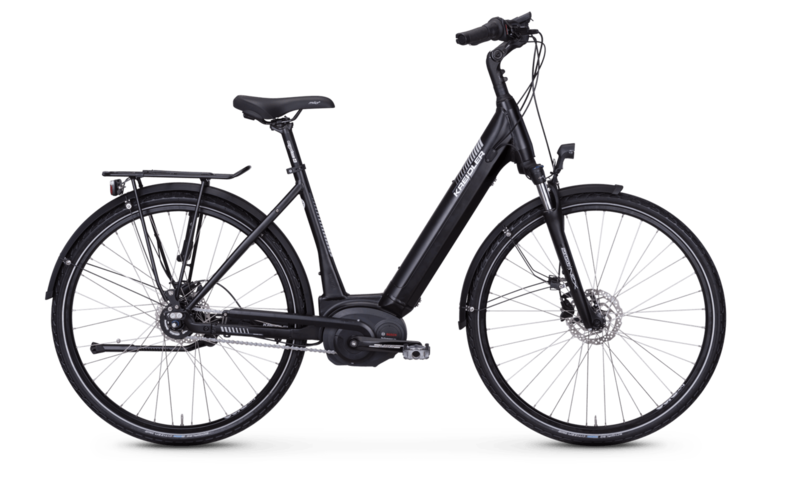 In addition, the city e-bike is equipped with an 8-speed hub gear and a powerful Shimano disc brake. So you're comfortable and safe, even on longer trips.